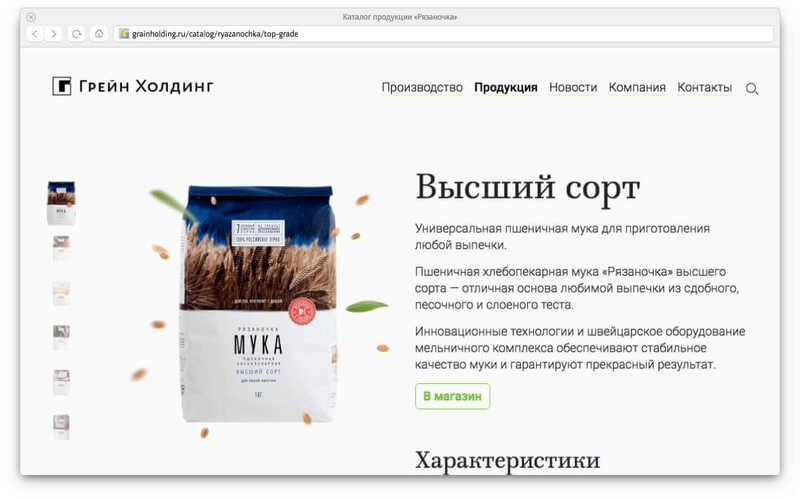 to develop a website for a flour and bread producer. Every day Grain Holding produces two hundred fifty tons of bread, loaves, buns and muffins at its own factories as well as various types of flour. This is a huge holding company whose products can be found in almost all stores and hypermarkets and whose flour is used, for example, by McDonald’s. 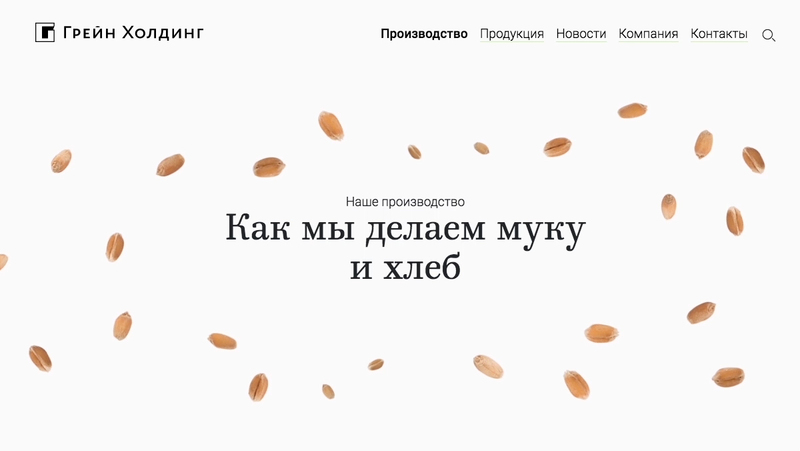 An informative and exciting website was designed for the company at the studio. The website was designed with two distinct audiences in mind: investors and regular customers. Investors want to know about the scale and incredible technicality of production while customers want to see appetizing bread. The main page shows both. We shot lots of beautiful videos at Grain Holding factories and many more about bread. Flour flies, dough rises, loaves fly around! 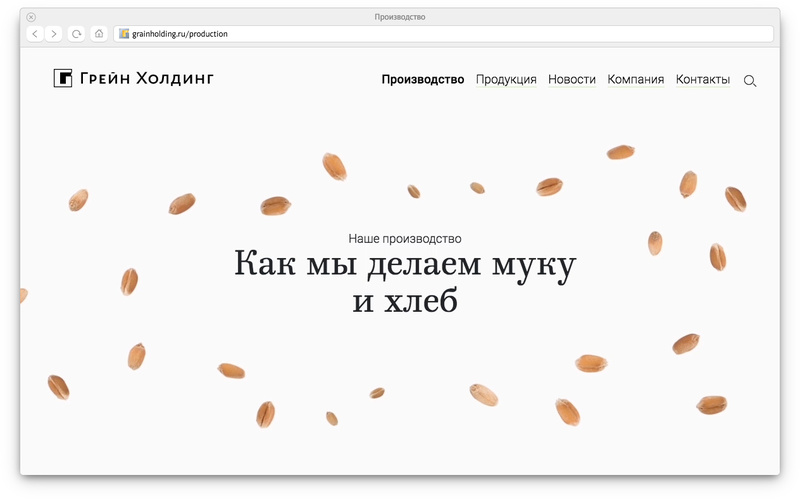 The top part of the page is dedicated to production while the bottom part shows the product range of the holding’s brands, Ryazanochka and Russky Khleb. The most fascinating section of the website is devoted to production. The process of transforming grain to flour as well as the purpose of various stages of milling are all explained in detail. All grains were lovingly photographed and drawn and beautiful videos were used to make the information more fun. 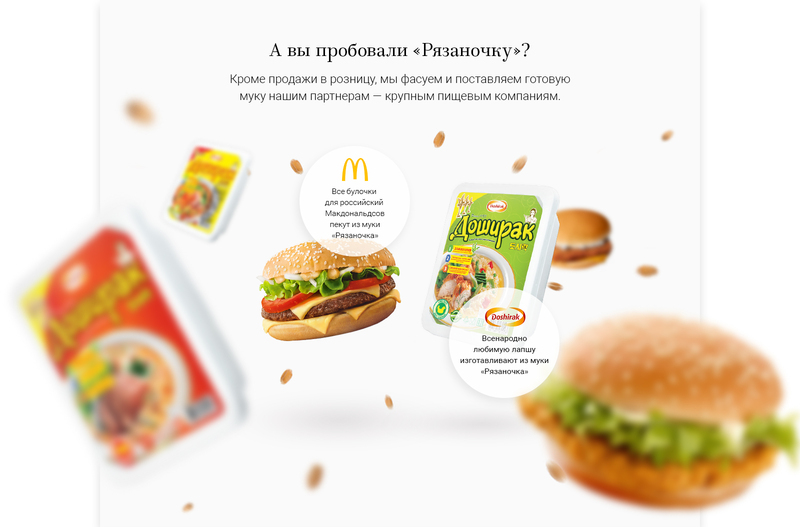 The bottom part of the page explains that many people tasted the company’s flour without even realizing it as it is used to make buns for McDonald’s and Doshirak instant noodles. The Products section contains detailed description of all of the company’s products available in retail. 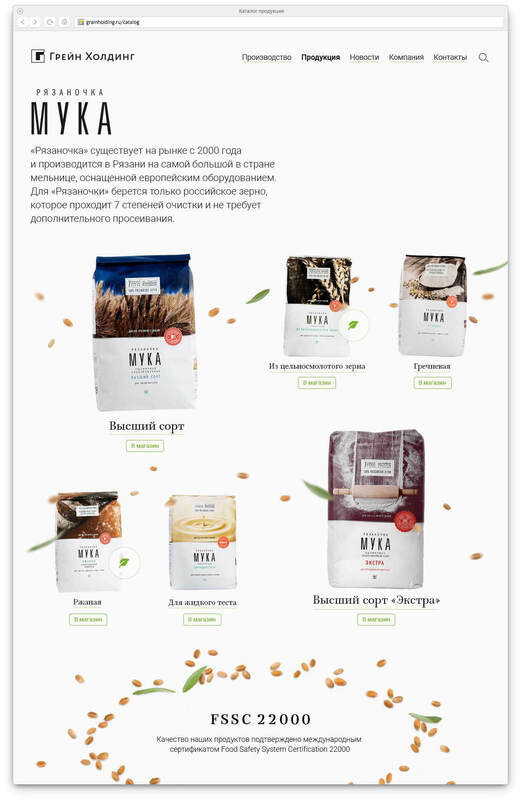 The page contains information for choosing the best flour for bread or pancakes as well as nutrition information for all loaves, buns and muffins. Buttons under each product take to the online store. 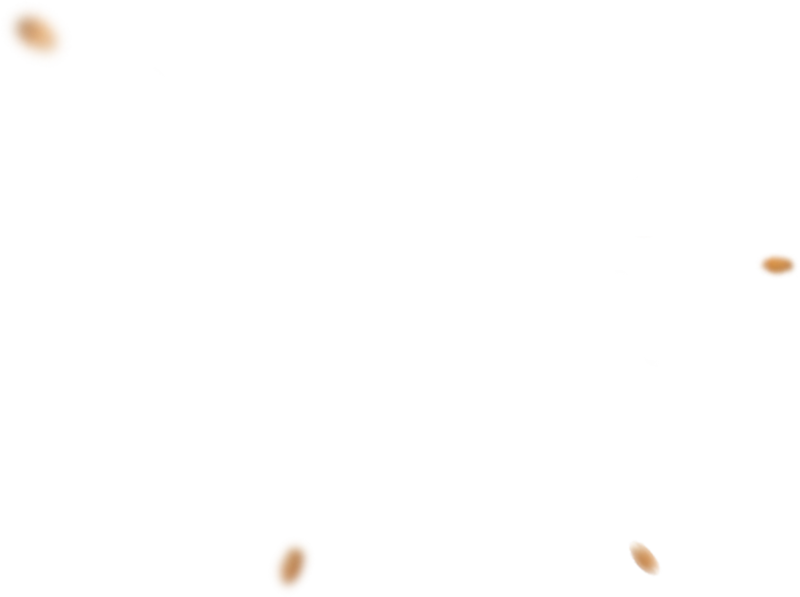 All products are shown on a single page making it easy to choose and compare varieties. 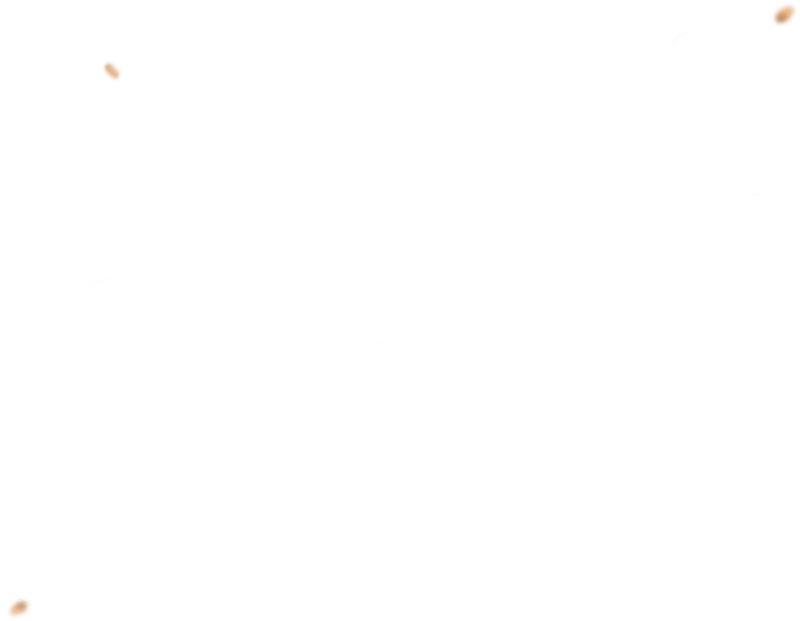 Animated grains fly on the pages, turning into grain explosions in the News section: hovering the mouse over one of the articles will have grains flying all around. “Bombshell news!” the website seems to be saying. 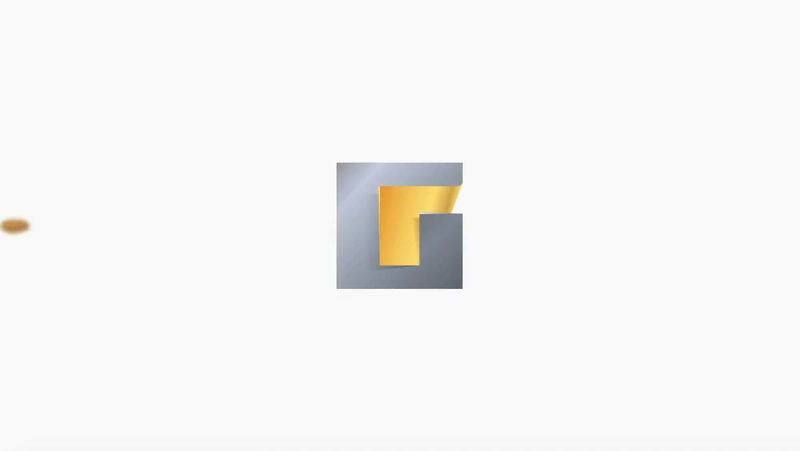 The About the Company page talks about the company’s mission, production volume and partners and has a cool video.